The Boeing 747 airliner has been around for a while. Last Sunday, January 22nd, marked the anniversary of the first 747 entering commercial service. In what year did the Boeing 747 Jumbo Jet first enter commercial service? 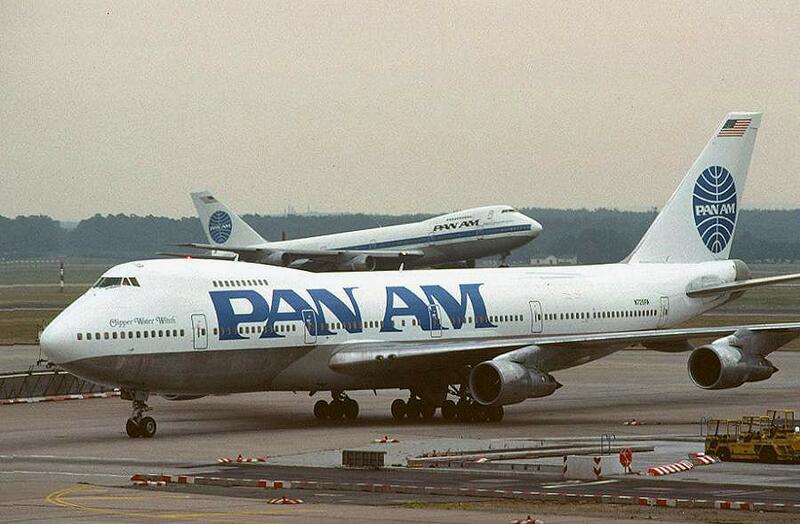 This entry was posted in Trivia and tagged 747, boeing, jumbo jet, pan am, plane on 01/26/2012 by N6CIZ. On this day in history: January 19th… Today we say Happy Birthday to the underpants known as briefs. Yes, at one time men who didn’t want to go commando had only boxer shorts or long johns to wear under their pants but then, along came briefs, also known as jockey shorts or tighty-whiteys. 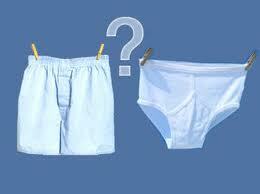 The underwear we know and love as briefs we first sold on January 19th of what year? This entry was posted in Trivia, Uncategorized and tagged boxers, briefs, underwear on 01/19/2012 by N6CIZ. On this date in history, January 12, 2004, the world’s largest ocean liner, the RMS Queen Mary 2 made its maiden voyage. The original Queen Mary that’s now in Long Beach, was 1019 feet long. How long is the Queen Mary 2, the largest Ocean Liner ever built? This entry was posted in Trivia and tagged boat, ocean liner, Queen Mary, ship on 01/12/2012 by N6CIZ. We are in the midst of winter – you can tell: the high temperature in Los Angeles today was 85 degrees. On the other end of the spectrum is Antarctica, which on average, is the coldest, driest, and windiest continent on the planet. 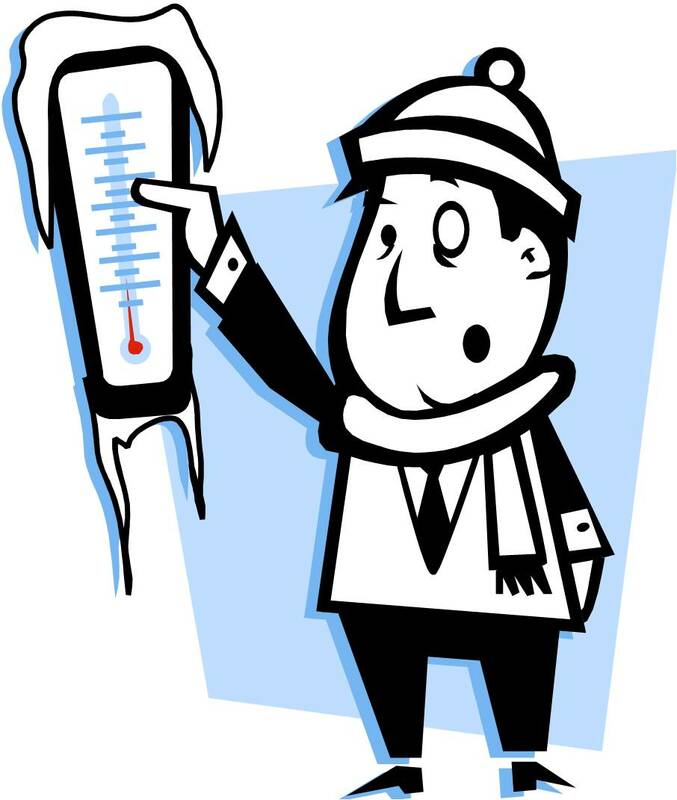 On this date in history… On January 5th 1974 the highest temperature ever recorded in Antarctica was measured. What was the highest temperature ever recorded in Antarctica? This entry was posted in Trivia and tagged antarctica, cold, high, hot, record, temperature on 01/05/2012 by N6CIZ.